The West Manse, Sanday on St. Magnus' Day 2015. 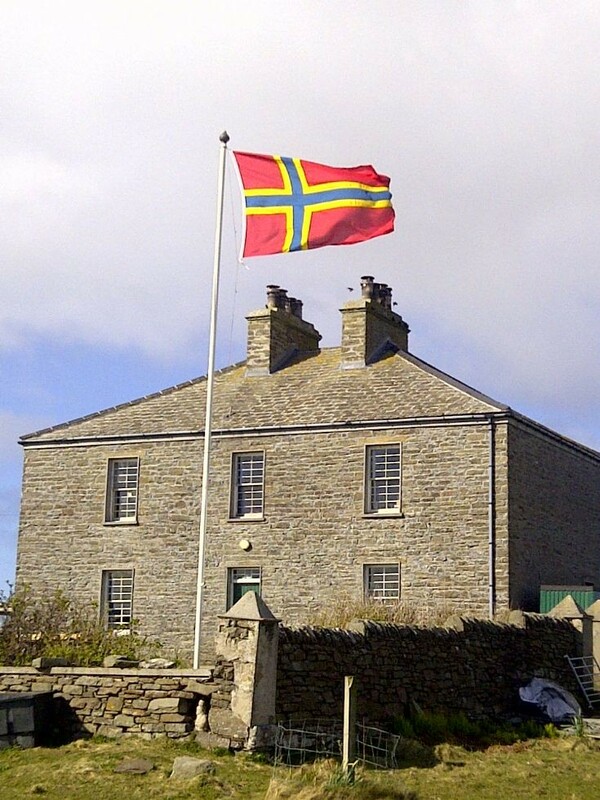 My father Andrew Bowman Holmes was minister in North Ronaldsay from 1952/3 to 1955. He had two churches there. We went back to Brazil in 1955 to the Amazon where we had a mission to the Tikuna Indians.